The Eagles are 4-4 at the halfway point of the season with some tough games after the bye week. Will the Super Bowl champs get back to the playoffs? 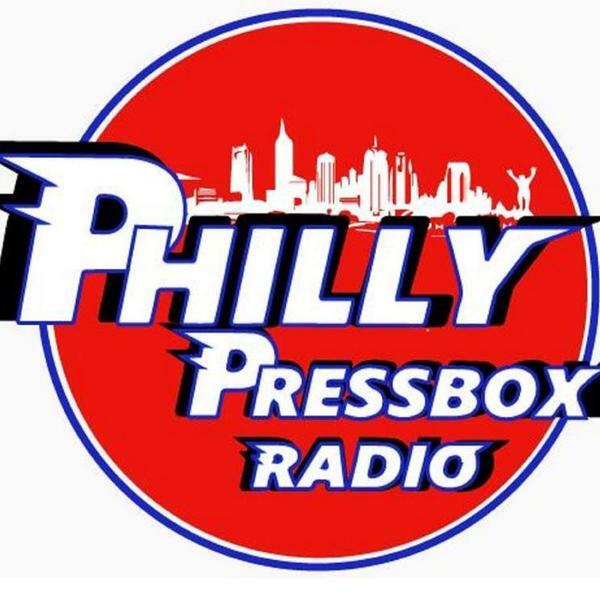 We talk about that and much more when former Birds and Philly Stars tight end Ken Dunek makes a return visit to Philly Pressbox Radio. Ken is also a college football analyst and the editor of the JerseyMan, PhillyMan and brand new BostonMan magazine. Also on the show: FredAndButter.com's Fred Hugo joins Bill Furman and Jim "Chet" Chesko to talk 76ers, the guys make their picks for some key Week 9 NFL games, and Fred gives his weekly Fantasy football advice. Plus: R.i.P., Wing Bowl!